World No. 17 Ashleigh Barty has defeated British No. 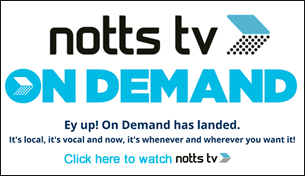 1 Johanna Konta 6-3 3-6 6-4 to win the Nature Valley Open WTA International title in Nottingham, with fellow Australian Alex de Minaur clinching the ATP Challenger crown against former British No. 2 Dan Evans earlier on a sold-out Sunday at the Nottingham Tennis Centre. 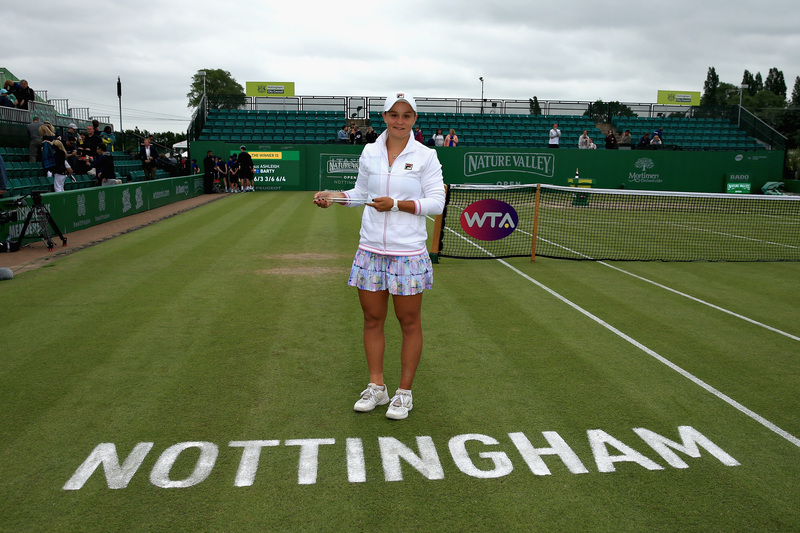 In front of a packed Centre Court crowd, top seed Barty doubled her tally of WTA titles by lifting the Elena Baltacha Trophy – her first Tour-level triumph on grass. She broke serve once to secure the opening set before Konta did so in the second, and the 22-year-old held her nerve to edge the decider with a cross-court backhand winner after two hours and four minutes of play. Barty, who won both the singles and the doubles ITF events in Nottingham at the age of 16 in 2012, said: “I feel great. Especially coming into a final, the adrenaline gets you going. I feel I played really well all week and it was building and building and getting better and better each game. Jo was going to be the biggest test. I’m very glad to come through in the end. It was a high quality match today. 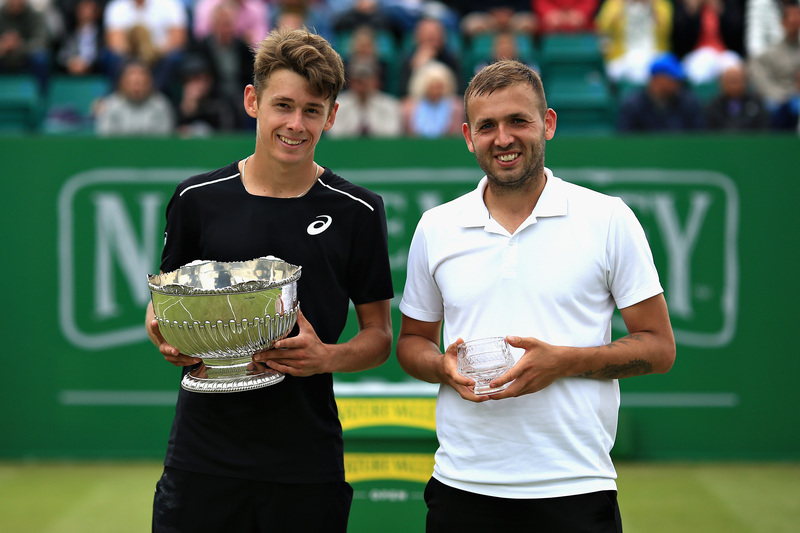 In the concurrent men’s event, 19-year-old De Minaur collected his first Challenger title with his 7-6(4) 7-5 victory over home-favourite Evans in two hours and one minute. De Minaur, who will move to No. 78 in the ATP rankings, grabbed the first set with a pin-point lob in the tie-break and outlasted the 2015 Davis Cup winner, becoming the youngest man to win a title on Nottingham’s grass since compatriot Nick Kyrgios in 2014. Earlier on Sunday, Britain’s Heather Watson and Romanian partner Mihaela Buzarnescu also fell to third seeds Alicja Rosolska of Poland and American Abigail Spears 6-3 7-6(5) in the women’s doubles final.